GREAT NEWS ABOUT MANI RATNAM - STR FILM! 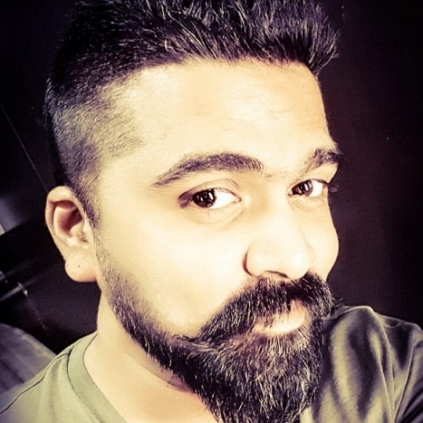 Mani Ratnam's next film with STR is one exciting project, which has music by A.R.Rahman and cinematography by Santosh Sivan, bankrolled by Lyca Productions, in association with Madras Talkies. Now it has been announced that, the first look and title of this film will be released this evening at 5 PM on social media. 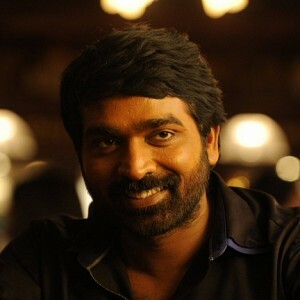 The movie's PRO, Nikkil Murugan officially confirmed this news with his tweet, "The official announcement of @MadrasTalkies_ @LycaProductions productions with First look title & Starcast will be released by @MadrasTalkies_ 5.00pm Stay tuned for More interesting details"
Ace director Mani Ratnam's next film has a stellar star cast including STR, Vijay Sethupathi, Jyothika, Arvind Swami, Fahadh Faasil, Aishwarya Rajesh, Prakash Raj, and others. 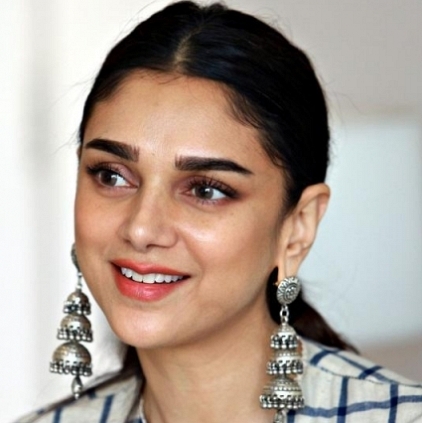 Now, the latest official information is that the Kaatru Veliyidai girl, Aditi Rao Hydari, will be acting in this film, thereby making her second time association with the master director. Aditi officially confirmed this news through her tweet, "Thrilled! Thank you... back to homeground!". A very exciting team on paper! People looking for online information on Lyca Productions, Mani Ratnam, Str will find this news story useful.